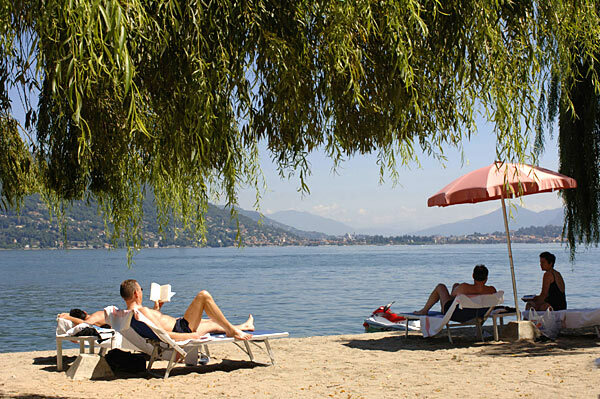 A beach holiday in Piedmont? Yes, on Lake Maggiore! 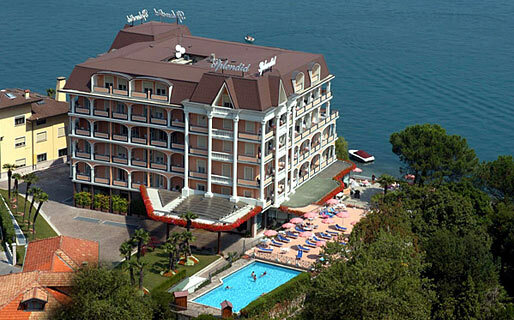 Hotel Splendid is situated on the shores of Lake Maggiore, in the picturesque town of Baveno and within minutes of the historic center of Stresa. Hotel Splendid provides guest accommodation in 115 spacious bedrooms, equipped with every modern comfort. 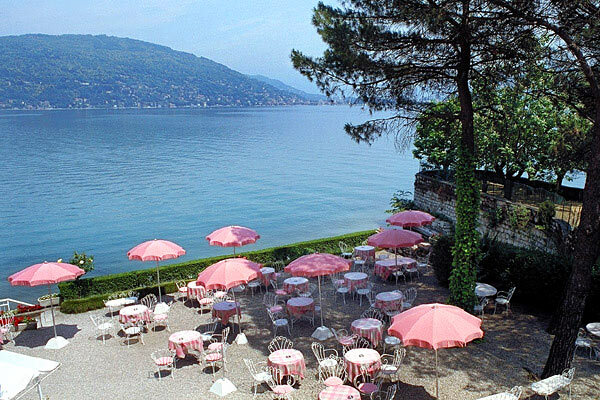 From the windows and balconies of their room, guests are afforded marvelous views of the lake or the hotel's gorgeous gardens. Rooms are stylishly decorated with the meticulous attention to detail characteristic of all the hotels in the Zacchera group. 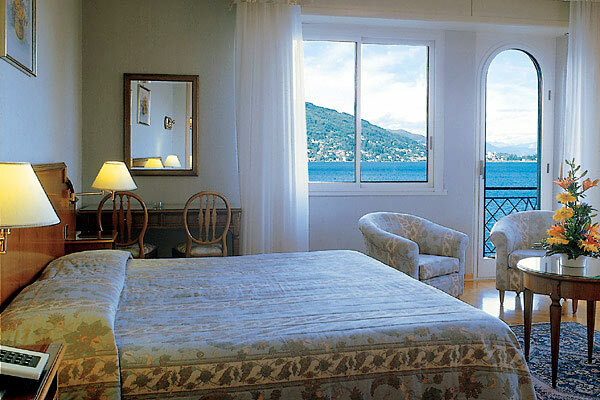 To experience the epitome of Italian elegance, book one of Hotel Splendid's sumptuous suites. The Borromeo islands on one side and the Italian Alps on the other form the magnificent backdrop to the hotel's large open air swimming pool and solarium. A private landing stage, connecting the hotel's large gardens with the shore, allows guest to easily embark for excursions around the lake, by speed boat or traditional wooden craft. Other sports and wellness facilities at the hotel include a tennis court, a fitness room with Technogym equipment, and a spa with Turkish bath, sauna, Scottish showers, and hydromassage pool. 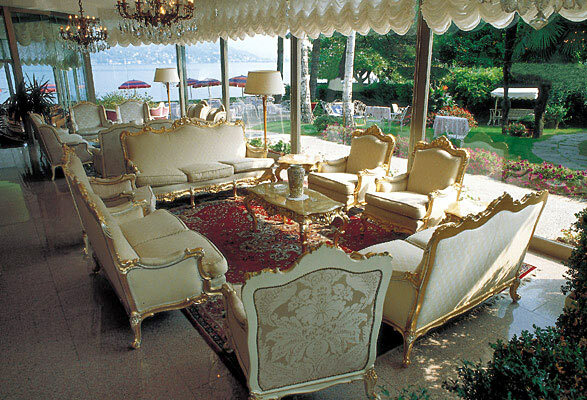 Hotel Splendid is located on the shores of Lake Maggiore, in Baveno, the picturesque lakeside town near Stresa.